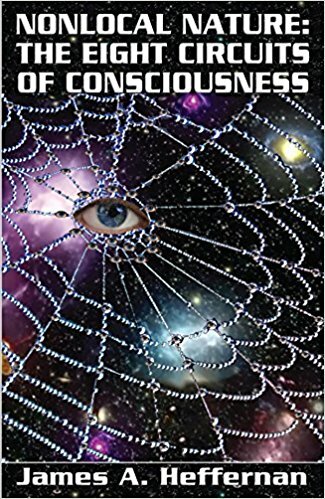 New Falcon Publications has just put out a new book, Nonlocal Nature: The Eight Circuits of Consciousness, by James A. Hefferman. The eight circuit model was created by Timothy Leary and is discussed by Robert Anton Wilson in the latter's book, Prometheus Rising. 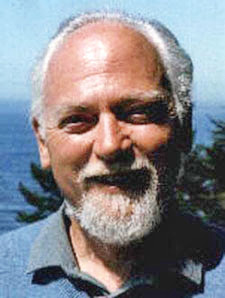 The dedication for the book reads, "DEDICATED to the memory of Robert Anton Wilson Vivat spiritus." I have not had time to read the book -- I really just heard about it. The paperback is a hefty $29.95, but the Kindle is $8.99. As with other Kindle ebooks, you don't have to own a Kindle to read it; you can use a Kindle app for your smartphone or whatever other device you use. I'll buy the Kindle soon and read it when I can. Heffernan is on Facebook and lives in Sandy, Utah. He's a member of the Robert Anton Wilson Fans group. Okay, but nothing you said added anything to what Wilson and Leary have already said and written about. Where are you adding to their work? I got no sense of that. I can't tell: is this the same James Heffernan who is the Joyce scholar? If so, that's sorta wonderfully weird to me. I'm afraid the young dude in Utah who wrote the book does not appear to be the James Heffernan who is an emeritas English professor at Dartmouth. Ahhh...weird: the video of this guy did not appear the first time I saw this post. ADDENDA: I watched this entire video. Jimmy seems very interested in the 8 Circ. Model, but I strongly suspect most of the RAWphiles who read this blog would really really RILLY dig whatever Mike Gathers had to say about the 8CB Model. 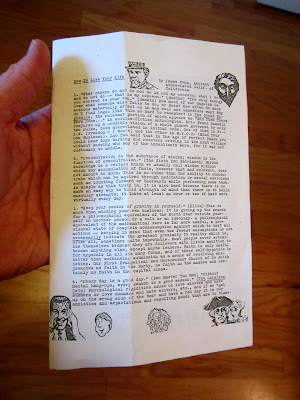 Hell: Gathers had original ideas about the 8CB Model 10 years ago; one can only imagine how he's fleshed it out by now. Still, to be fair, I still want to read Heffernan's book. But not for $30. Two words that are golden for me: Interlibrary Loan. My main point here would be how the 8-circuit model posits a SYMBOLIC system, not a biological nor a neurological one.